The Marin Municipal Water District (MMWD) needed design and branding help in order to make their Rebates campaign a success. Sublime Designs began by brainstorming concepts for the campaign logo design – using bright, bold colors that would attract the eye. We worked closely with MMWD to ensure the imagery matched the messaging they hoped to convey and worked with their team to revise the logo and pair it with a background image for use on ads, posters…etc. 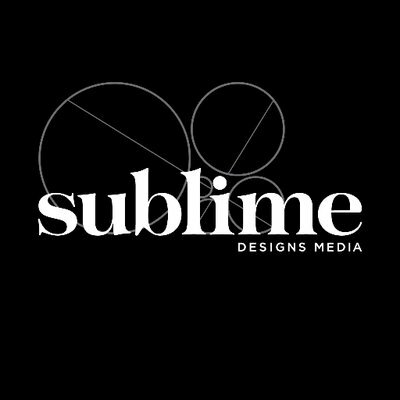 Once the logo was approved, Sublime worked with MMWD to apply the logo and design concept to marketing collateral including brochures, brochure holders, posters, static cling stickers, and more. Finally, an ad campaign was created and tailored for local publications.